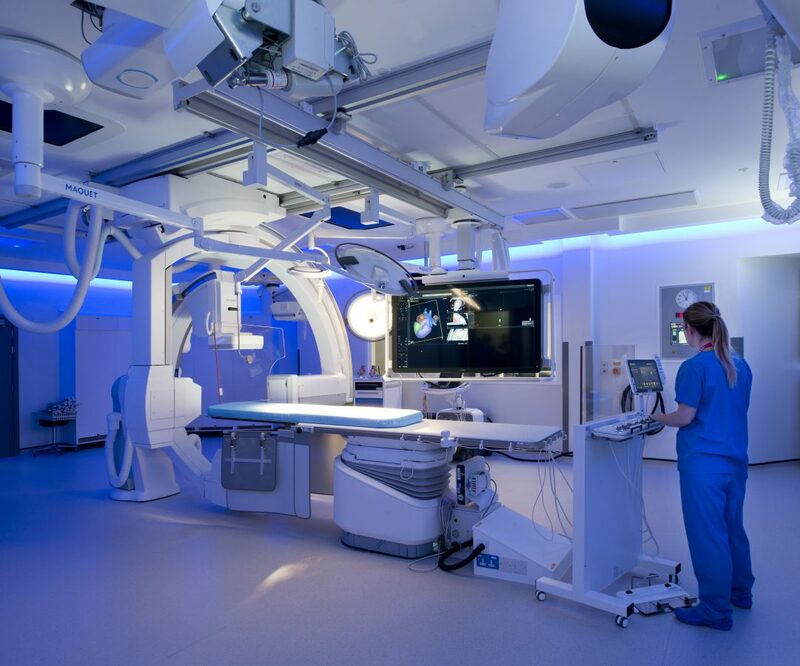 Intraoperative MRI and Hybrid Theatre expansion. 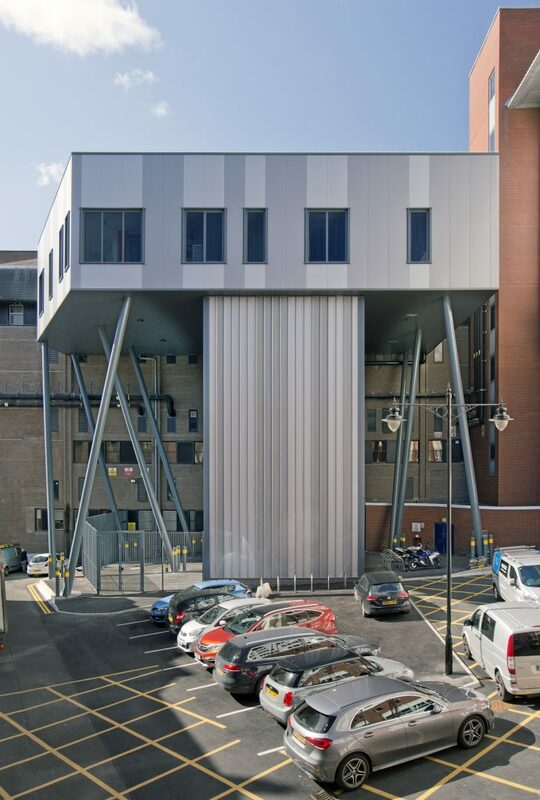 Leeds Teaching Hospital have expanded their paediatric MRI and theatre accommodation by creating a new extension to the rear of the existing Clarendon Wing. 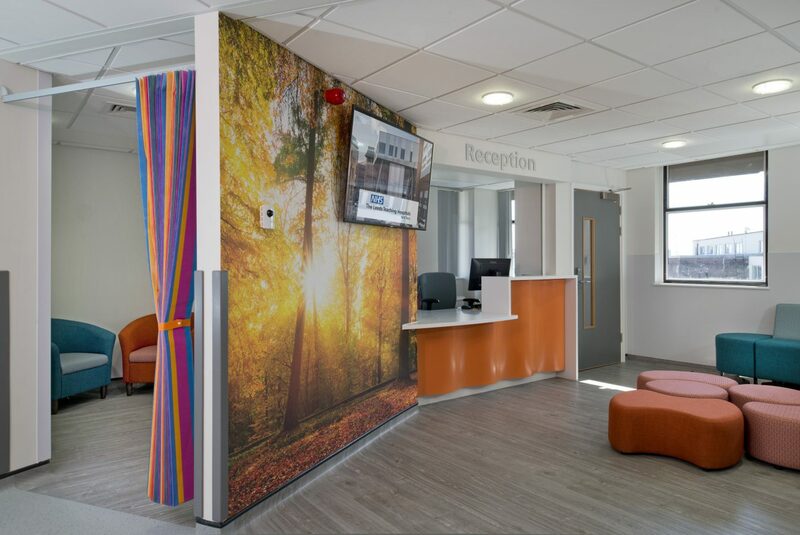 This development encompasses a new, innovative intraoperative 3T MRI scanner and hybrid theatre. 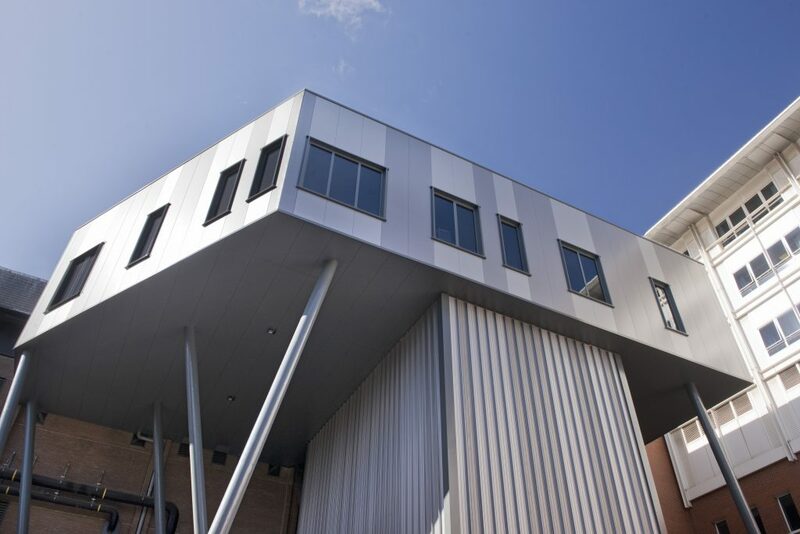 This pioneering project stands 4 stories above ground, and ties directly back to the existing Clarendon building, providing the critical link to the existing children’s theatre accommodation. 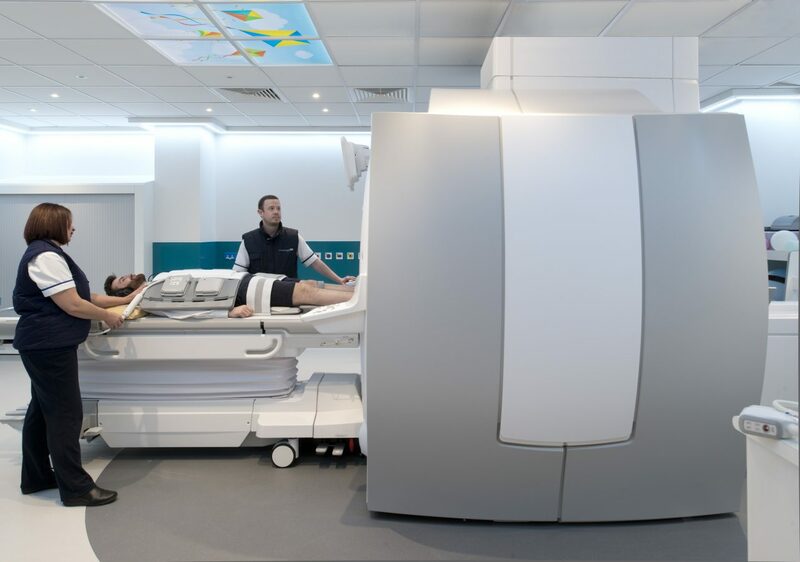 Introducing the intraoperative 3T MRI scan facility enables surgeons to image patients whilst they are undergoing surgery, particularly brain surgery. 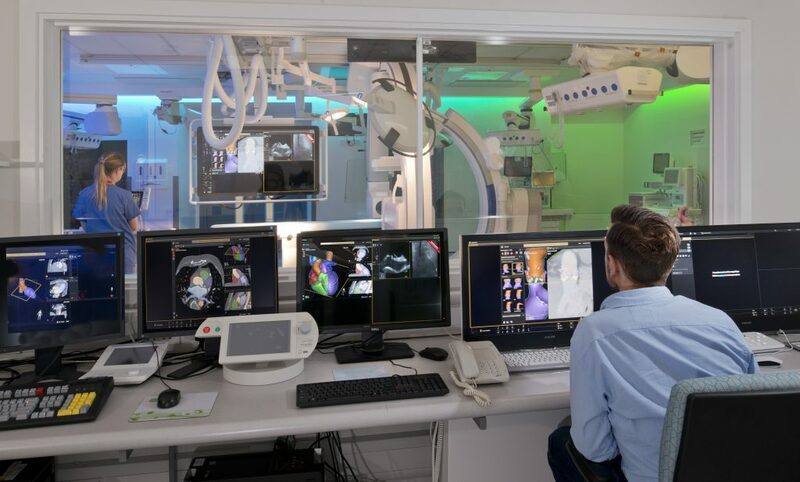 The Intraoperative Hybrid Theatre is equipped with advanced medical imaging devices such as fixed C-Arms and CT scanners. These imaging devices enable minimally-invasive surgery, which is less traumatic for patients.